Jason in The Break-Up. 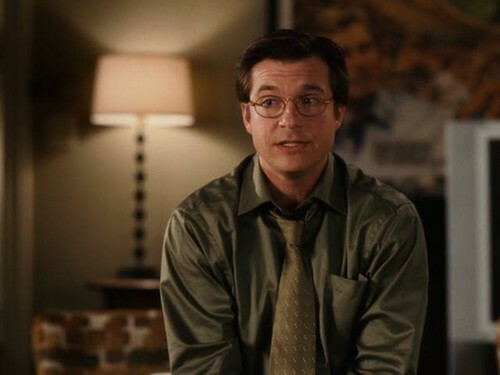 Jason Bateman as Riggleman in The Break-Up (2006). Wallpaper and background images in the Jason Bateman club tagged: jason bateman screencaps movie the break-up 2006 riggleman.